McMurray Limo offers the most economical, convenient and safest option to get to and from the airport. The best prices in town for to and from the Fort McMurray Airport. 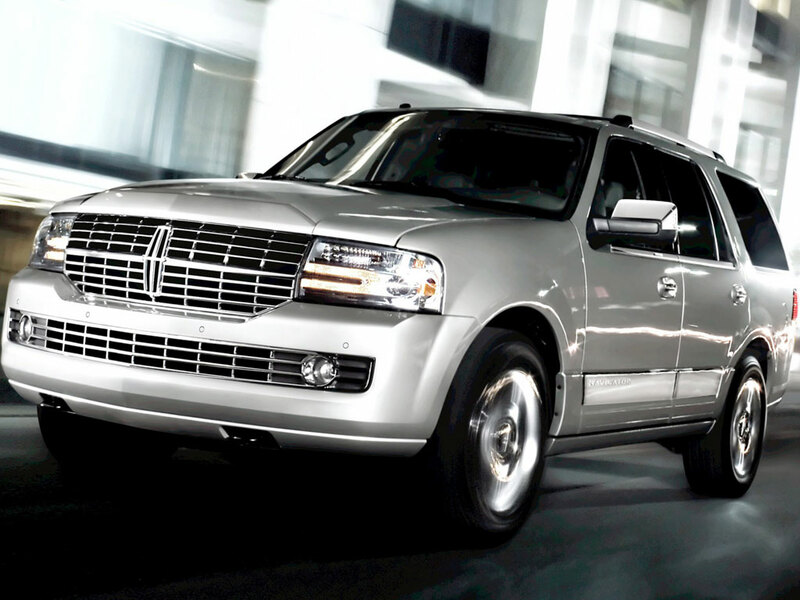 We have a fleet of Lincoln Navigators, Cadillac Escalades and Town Cars for your comfort. 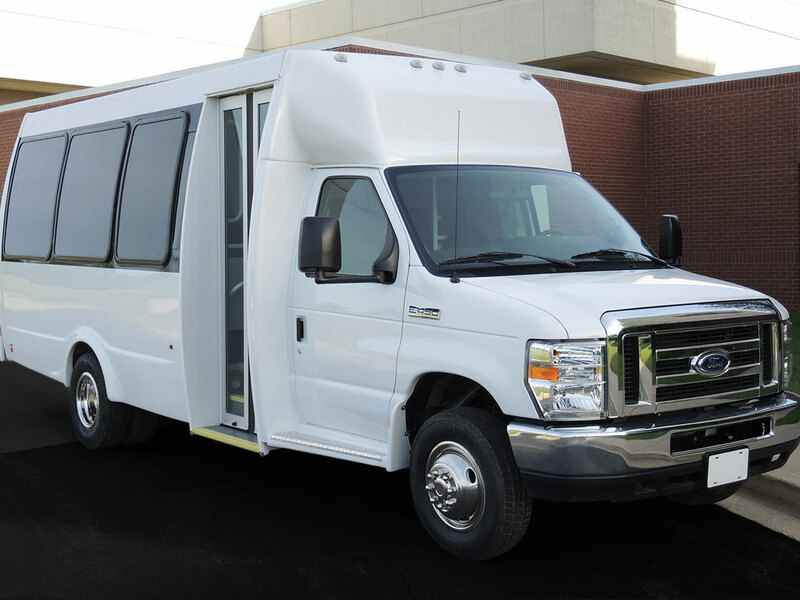 We provide Safe, Convenient SUV and limo service from the airport to town and to all camp sites. 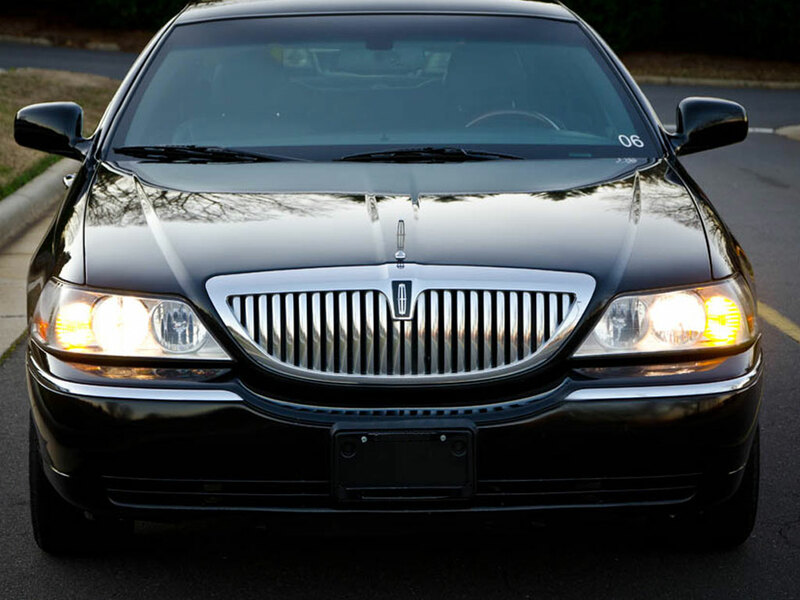 We pride ourselves in providing professional chauffeurs to take care of you during your ride. Enjoy the ride with the local newspaper, magazine, water, even a coffee on request. This comfortable sedan is priced economically for travelers that want a more executive ride. Perfect for that special family dinner. Nothing but the best is good enough for those who want to enjoy their travelling experience. The icons of exclusivity - offer smooth, stylish and luxurious transfer to and from airport. I couldn't have asked for a better ride. Professional service, quick pickup, clean, friendly and the SUV is the perfect way to get around McMurray. Are you looking for a career change? Interested in meeting new people? McMurray Limo has transported thousands of your fellow passengers from all over the world to the oilsands, hotels, & homes at an affordable flat rate. Although we specialize in transfers to and from the airport, we will gladly take you to any destination. McMurray Limo is your best choice for weddings, corporate events, & tours. 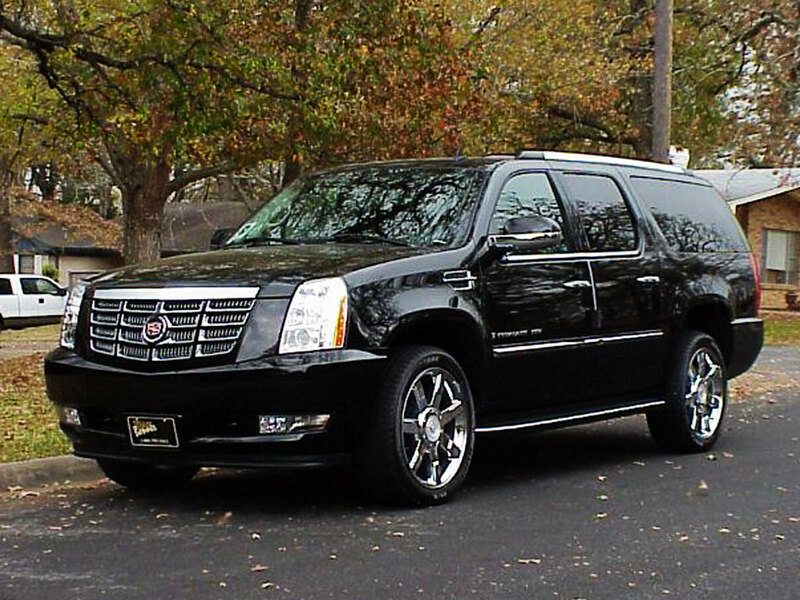 Choose from sedans to stretch limo driven by professional chauffeurs. Copyright 2015, McMurray Airport Limo. All rights reserved.